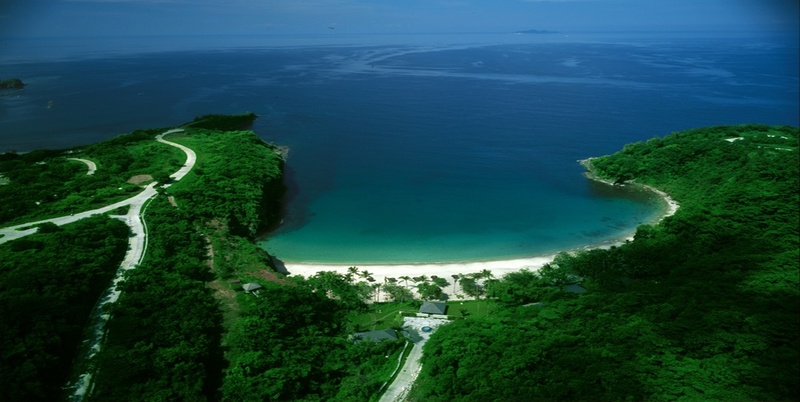 Kawayan Cove is a private seaside residential community. 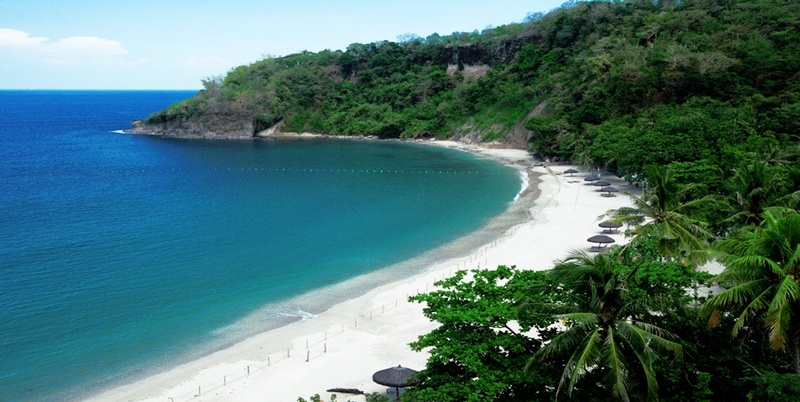 One of the main attractions of this 68 hectare property is Bamboo Beach, a 650-meter crescent of white sand and sparkling blue water, considered the best swimming beach in Nasugbu, Batangas. Central to the concept of Kawayan Cove is the conservation of the natural environment with lots occupying only 30 of the 68 hectares. Approximately 300 prime view lots, ranging from 500 to 2000 square meters, offer a breathtaking panorama of the Western Batangas coastline. 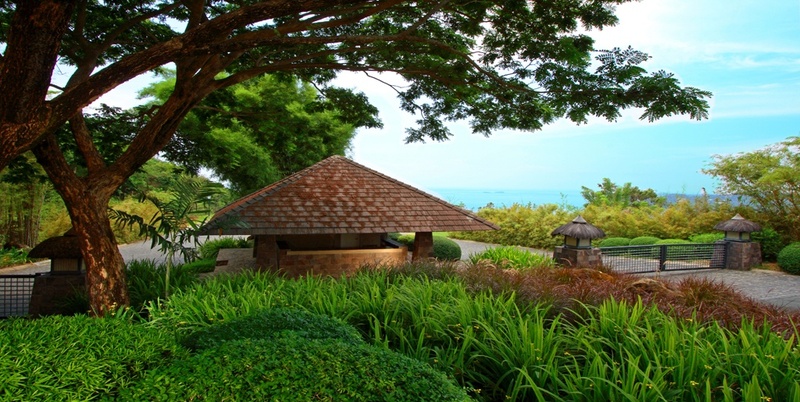 The community has 24-hour security, tree-line concrete roads, an abundant supply of fresh water coming from deep aquifers, subsurface lines for power and world-class facilities including the Bamboo Beach Club, a private membership club whose members must be owners of lots or residential units. Exclusively for members who must be owners of lots or residential units. 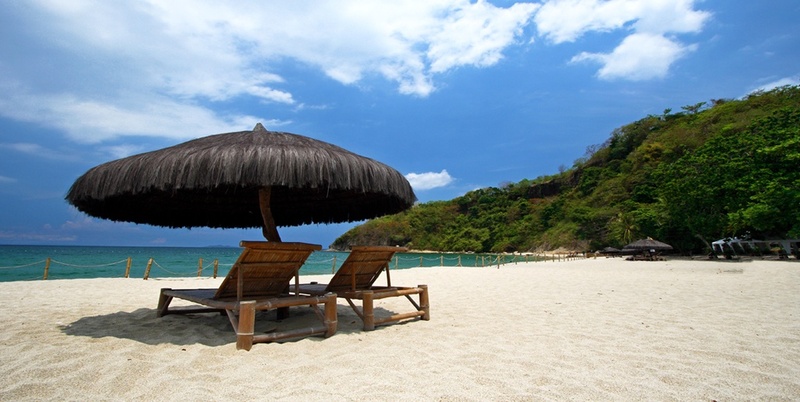 The elegant suite of pavilions and bath houses open out to the stunning panorama of the most beautiful white sand beach in Nasugbu, Batangas. Take a step back and unwind! 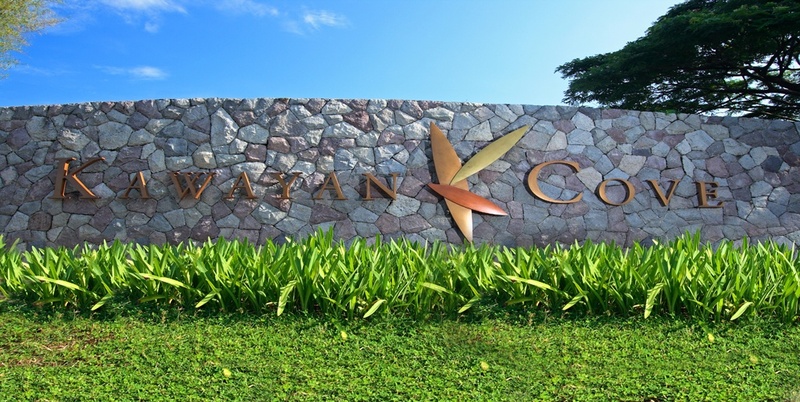 Tell us about your experience at Kawayan Cove. Celebrate your wedding anniversary with us!